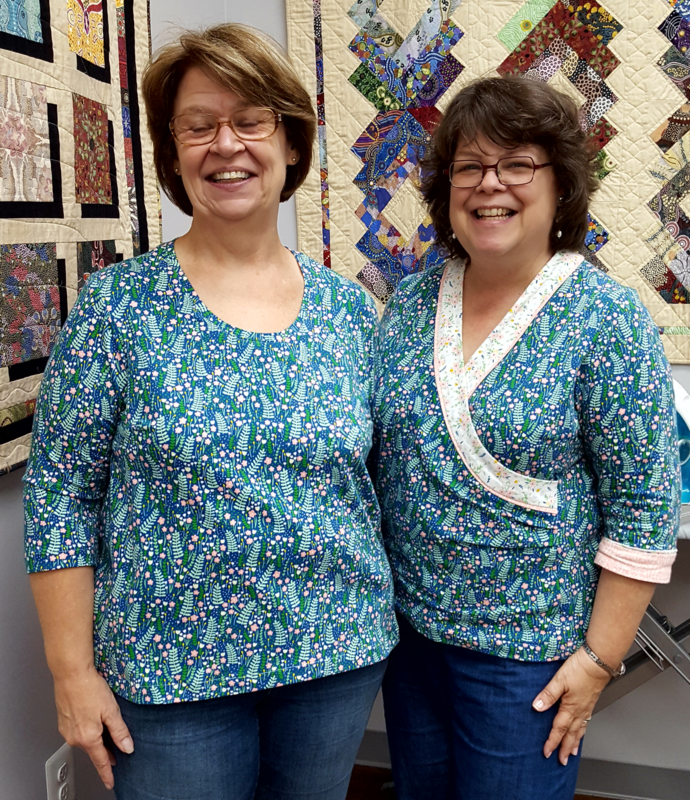 After a trunk show of knit possibilities, students will be guided to choose the appropriate size and pattern pieces from the Tabula Rasa Knit Tee & Tunic Pattern, cut their knit fabric, sew flexible seams, and smoothly finish the necklines and hems. The second day will allow for more sewing and an exploration of finishing techniques to add variety to your knit wardrobe. If you have already taken the basic knit class, spend these two days working on your knit variations, adding collars, cuffs and crossover styles to your knits.